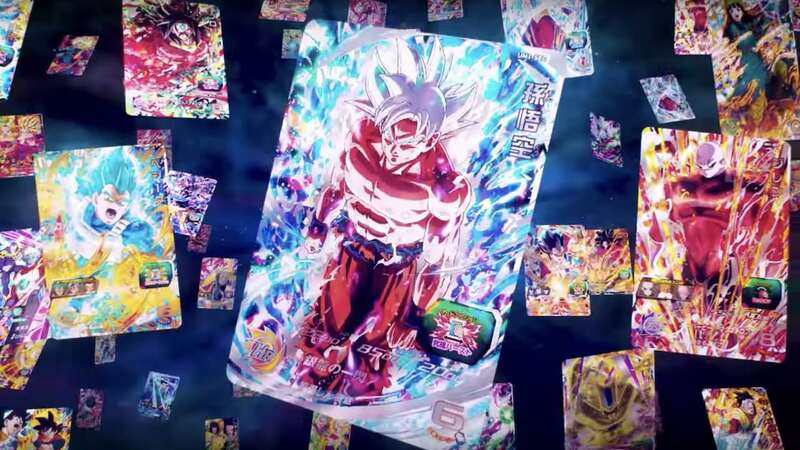 Bandai Namco Entertainment has released a new trailer for Super Dragon Ball Heroes World Mission, showing the different modes that you can play. Story Mode – Featuring an original story with all-new protagonists. Arcade Mode – Featuring a number of challenges for players to test their skills. Network Battle – Allowing players to face their friends or compete against players from across the world. Creation Mode – Where players can create their own unique cards and missions. The card battle game features fighters from across all the Dragon Ball universes. With transformations that have never been seen before and a brand new character designed by Dragon Ball Super manga creator Toyotarou, the game takes place in Hero Town – an alternate reality where a Dragon Ball card game is the most popular form of entertainment. You play as protagonist Beat, who aims to become the world champion of Super Dragon Ball Heroes. But, when the villains from the virtual game world start to appear in Hero Town, he must jump into the game world and team up with famous Dragon Ball characters to restore peace to the real world. Super Dragon Ball Heroes World Mission will release at retail and on the Nintendo eShop for Nintendo Switch worldwide on April 5th.